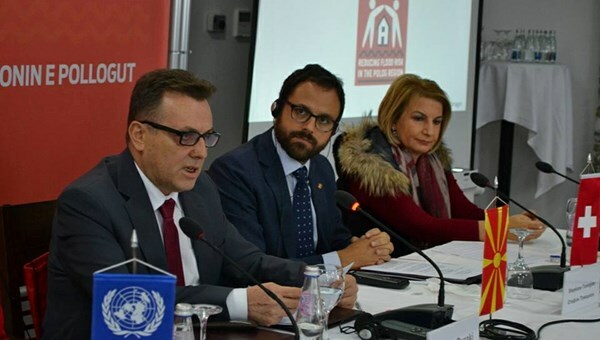 In order to provide support for the flood challenges in the Polog region, today was officially announced the launch of a new project titled “Reducing flood risk in the Polog region”. The project is funded by the Swiss Agency for Development and Cooperation and the Swiss State Secretariat for economic Affairs and will be implemented in the next four years by the United Nations Development Program (UNDP) in partnership with the Ministry of Environment and Physical Planing. 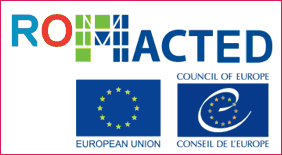 The aim of this project is to foster a fundamental change in flood risk management in the region, accelerating the transition from the current ad-hoc flood reactivation to flooding, to an integrated risk management in order to prevent and reduce the impacts of future floods.